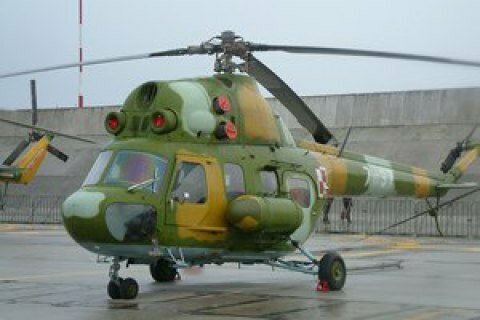 A Mi-2 MSB helicopter of the local training aviation brigade of the Ukrainian Air Force has made an emergency landing in Chuhuev, Kharkiv Region, the press centre of the Air Force Command has said on Facebook. The landing had to be made during a training flight at around 2.30 p.m. Kyiv time. Both crew members were not hurt. They noticed a problem in the control system and decided to land in an unprepared area, causing minor damage to the helicopter.